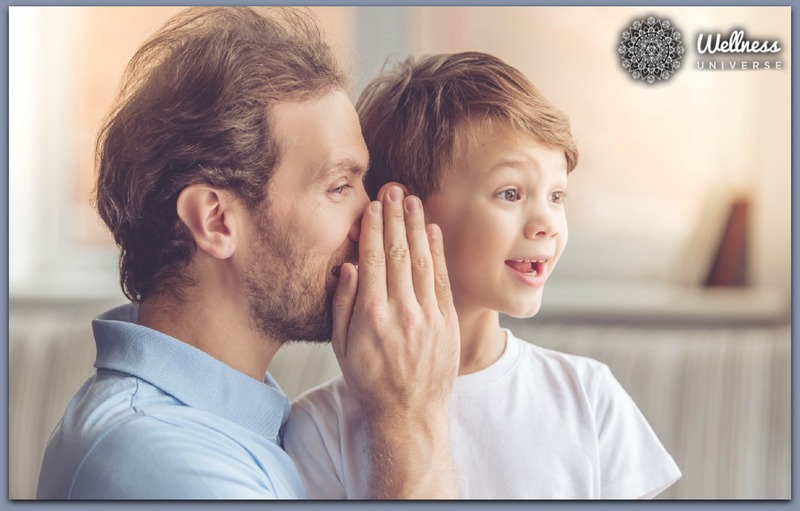 Insights and Inspiration: Advice You’d Give A Child? We asked some of our experts, our WU World Changers what advice they’d give a child to encourage them to be their best, and we received some really inspiring answers! Read what they had to say below! 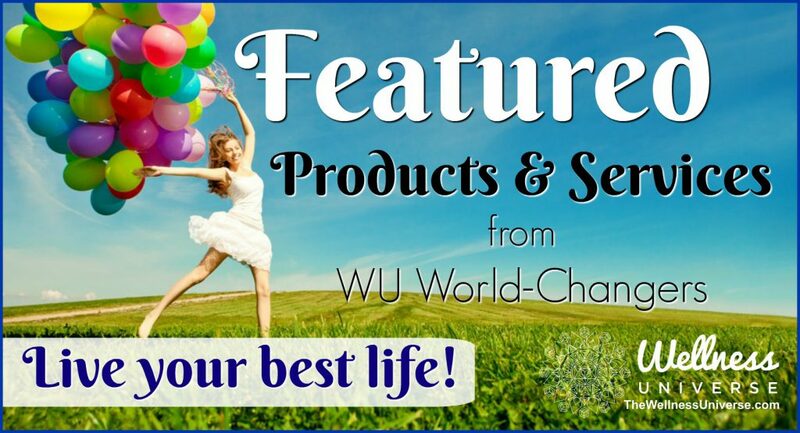 Be sure to connect with each WU World Changer directly!